What is the advantage of the GentleMax pro? 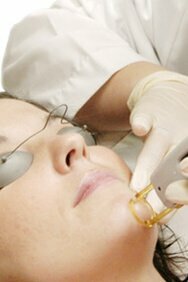 Syneron-Candela GentleMax pro laser is a Gold Standard, award winning laser that consist of a dual platform. Laser hair removal is carried out by means of the 755 nm alexandrite laser of the Syneron-Candela GentleLase Pro system, which is the fastest and the most powerful lasers currently available, as well as using the equally high-powered 1064 nm Nd: Yag laser of the Gentle Yag Pro system. Syneron-Candela GentleYag Pro laser is the most powerful 1064 nm Nd: Yag laser available, and it effectively removes all types of body hair on any skin color including dark or tanned skin. Due to rapidity and efficiency of these procedures, amazing results are achieved. What is the newest GentleMax pro used for? GentleMax Pro is a smart, latest-generation laser with an improved touchscreen, allowing parameters for optimal treatment to be selected in accordance with the patient’s criteria. Are GentleMax Pro laser procedures painful? A dynamic skin cooling system (DCD) is integrated into the GentleMax Pro laser. The desired level of skin epidermis cooling can be selected before, during and after the transmission of the impulse. As the result, the procedure can be made more comfortable, transmission of the impulse, while still ensuring that the surrounding tissues remain protected. Do I need to prepare for these treatments? Please shave the treatment area the day before your next appointment to ensure results. How often do I have to come back for treatments? No two clients are the same in terms of being able to give them a definite number of necessary treatments. It really depends on your age, hair type and the area to be treated. Some clients require 6 treatments, whereas others may need 9 or more. But on average about 80 percent hair reduction is achieved after 6 visits. You should also know: there may be reduced hair growth for several weeks after a treatment. Then you’ll experience new regrowth in certain areas and during this stage another treatment is required. Incredible and knowledgeable staff. Very friendly. Clean and comfortable facility. I had laser hair removal done on my chest and back, 8 sessions did the trick. I was amazed at how well it worked and completely pain free. Recommended it to a few friends and they loved the results they saw too. Plus this place has the cheapest prices x quality. I definitely recommend this place. I LOVE THIS PLACE!! I spent thousands of dollars at other hair removal places and never saw any results. 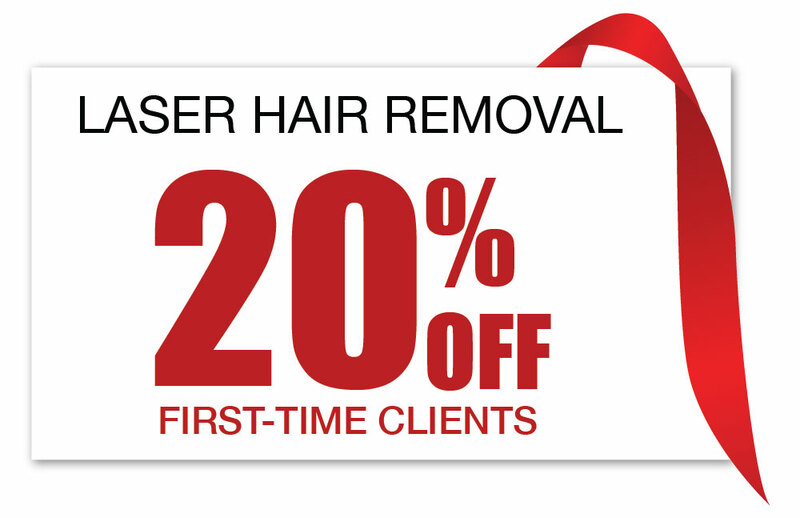 I’ve come here for a few sessions in my bikini area; the laser hair removal is virtually painless and huge differences after each session =) AND THE PRICES ARE SO FAIR. been recommending this place to all my friends! Best experience ever! I’ve gone to 4 laser clinics in the past and this is the ONLY clinic I have had significant results! I have been recommending this clinic to all my friends and family, the staff are very friendly and create such a wonderful experience and BEST PRICES IN THE GTA! I come all the way from Oshawa just to get these treatments done, that’s how much I believe in this laser, affordable & proven results!